Roger Ballen Is Ugliness Beauty? Ali AlGhazzawi talks about ‘risk’ relating it to co-founding Medd! Ali has been volunteering in the community development field for over 6 years and working officially for 4 years as a full timer on corporate social responsibility on different levels: on hands works, building structures, setting goals, missions, visions and strategic planning. All of that helped build his professional character and provided him with a broad experience and network concerning social change and community development. 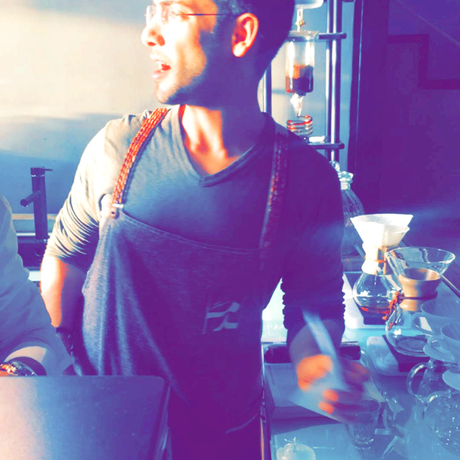 Ali currently works at Medd Cafe & Roastery.